I love Whisky; it is my go to liquor and nothing beats a top shelf Whisky neat or on the rocks after a long day at work. I am a fan of Rum but I usually just have it as part of a crafted cocktail if it is great or as a simple mixed drink if it is of lower or mid range quality. 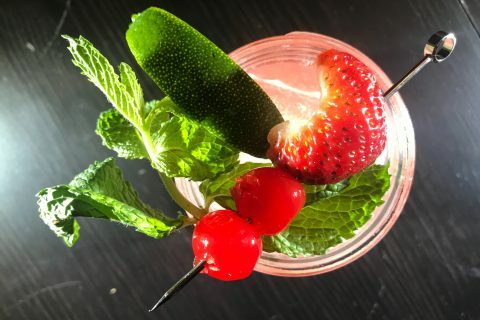 Until I was introduced to Facundo Eximo I had rarely enjoyed Rum as a pure sipping liquor, but now I am sold on its versatile and satisfying qualities. I had the new Facundo Eximo on the rocks and it immediately instigated a flood of experiences that I only have with the best of the Whisky world. 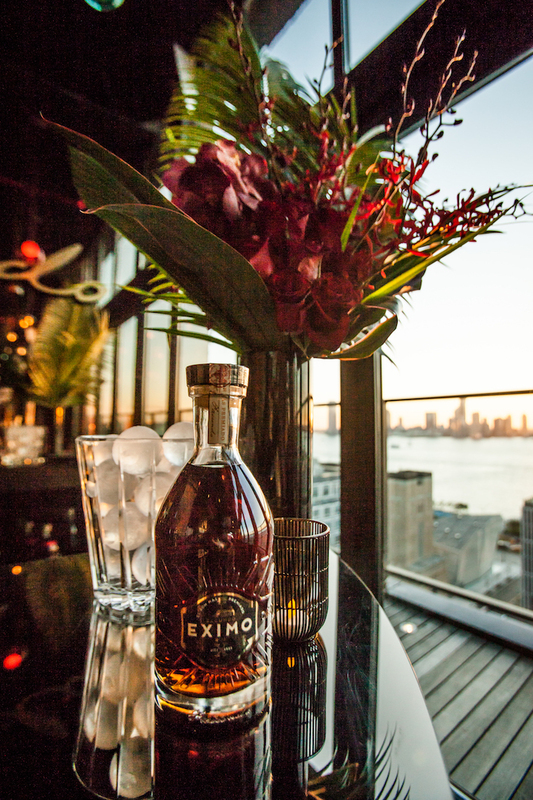 Eximo’s nose is highly reminiscent of top quality cognac with a rich spiciness of nutmeg notes and hints of barrel char. The palate is deep, complex, and heavy with a sweet spiciness with cinnamon coming to the forefront accented by the nutmeg found in the nose and vanilla notes lingering on the surface. Eximo finishes with a deep and pleasant sweetness with spice that bites back a bit and a deep character that begs for another sip. 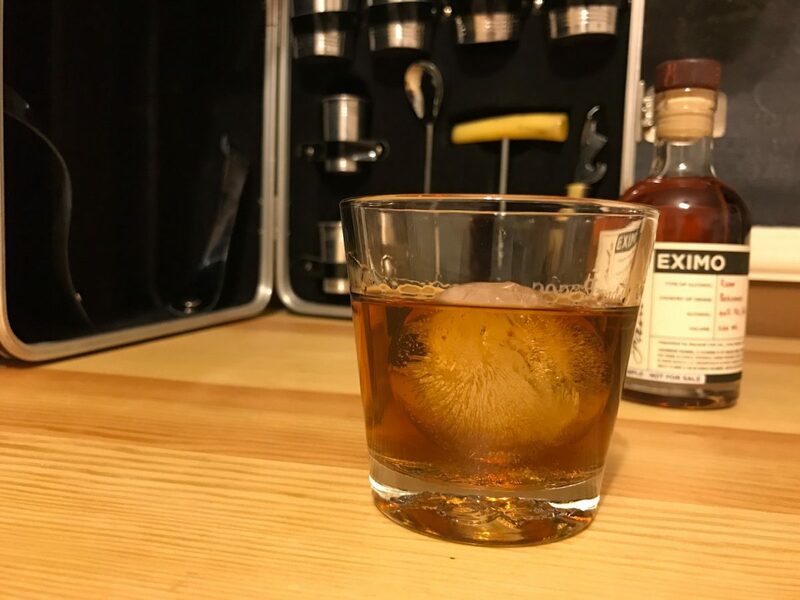 Facundo Eximo has found itself comfortably in my home bar right next to some of my favorite Whiskys and it is best enjoyed neat or on the rocks, which makes perfect sense it has been barrel aged for over a decade, just the same as my other favorite barrel aged drinks. 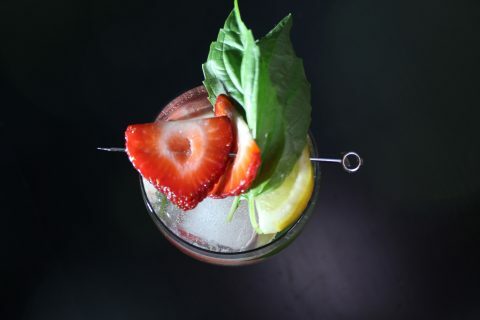 Expand your horizons and pick up Facundo Eximo for your next after-hours sipping liquor.